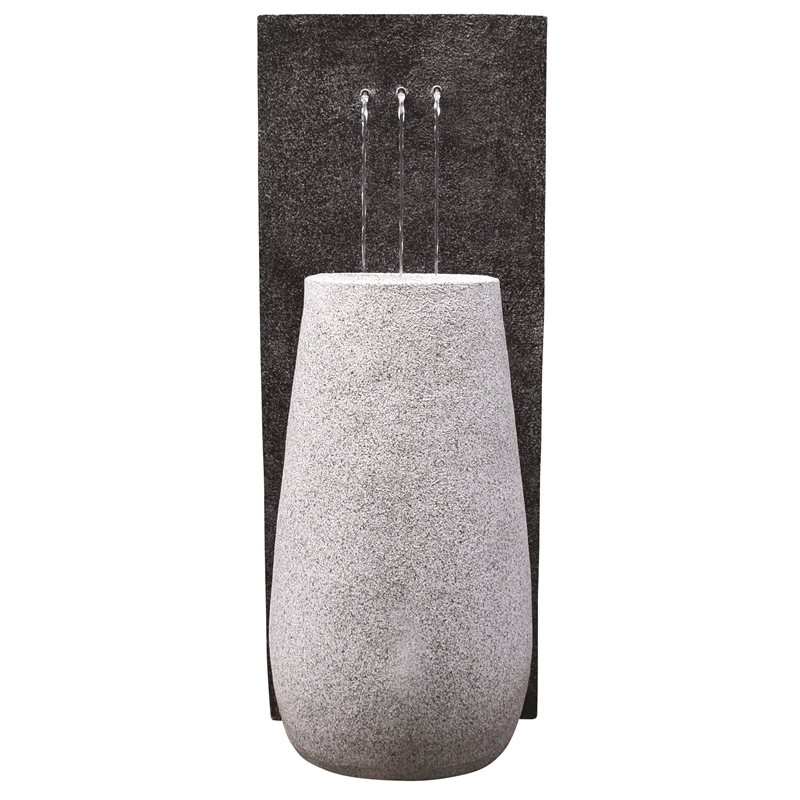 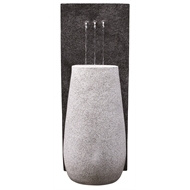 Unwind and relax to the magical sounds of trickling water in your outdoor living area. 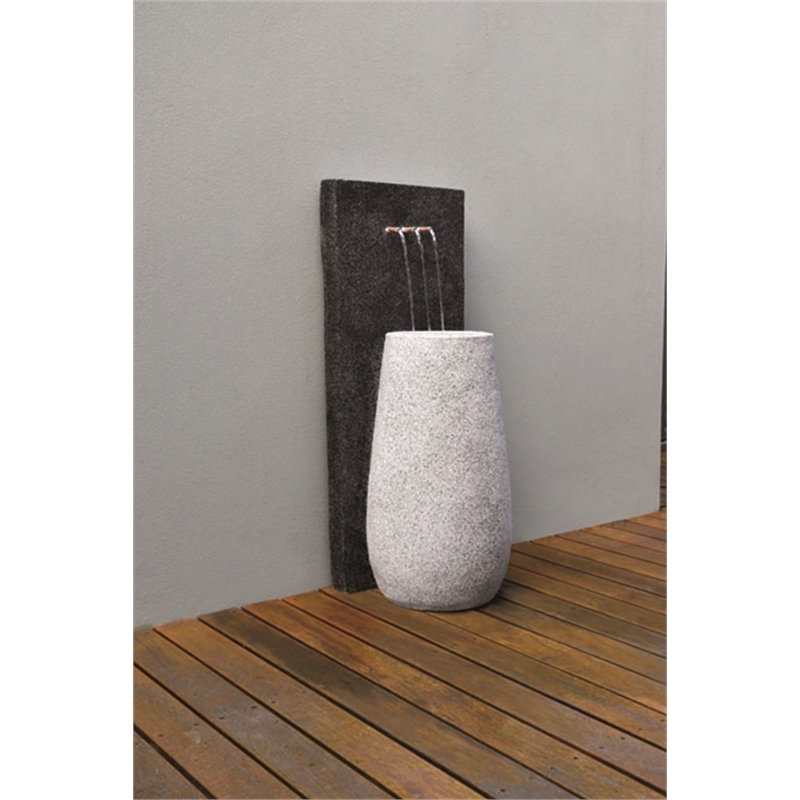 Quality materials and craftsmanship combine to create this modern and contemporary water feature, designed to enhance any living space. 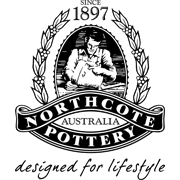 All Northcote Pottery Water Magic fountains come with a one year warranty.